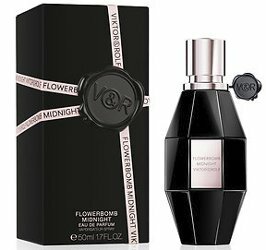 Anya Taylor-Joy for Viktor & Rolf Flowerbomb Midnight. Below the jump, a short run through of the notes. 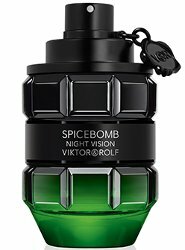 Jacob Whitesides strips to his skivvies for peeping Tom, or if you prefer, Jane (she is below the jump), for Viktor & Rolf Spicebomb Night Vision. Viktor & Rolf's holiday video.